Elected officials are holding events in northern Virginia to call attention to the hardships imposed by the partial government shutdown. 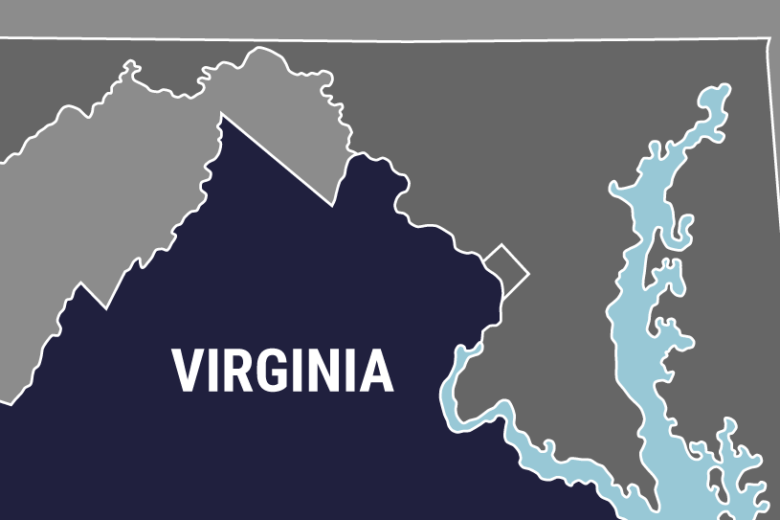 STERLING, Va. (AP) — Elected officials are holding events in northern Virginia to call attention to the hardships imposed by the partial government shutdown. Democratic Rep. Jennifer Wexton is holding a roundtable discussion in Sterling Friday afternoon with constituents affected by the shutdown, including government workers and contractors. On Friday morning, Democratic U.S. Sen. Mark Warner is volunteering at a food pantry in Arlington that is providing free groceries to federal employees and contractors in need. Many furloughed workers missed their first paycheck a week ago as a result of the budget impasse.